Anyone who knows me will know how much I love Christmas. 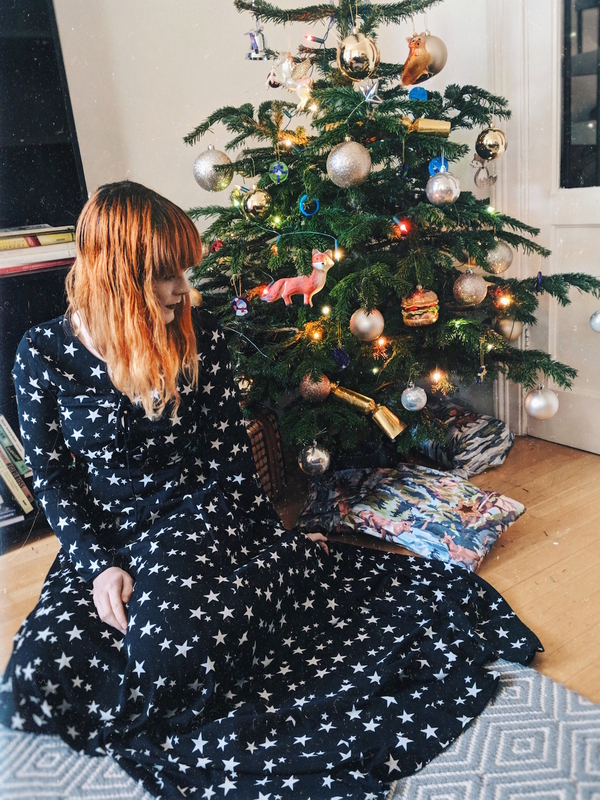 The first few weeks of December are my favourite time of year This December I welcomed my very first real Christmas tree into our flat, which I've lovingly named Keith (because who doesn't name their Christmas tree, eh?!). Growing up I've only ever really had artificial Christmas trees around during the holiday season but I've always longed for a real one to be the festive centrepiece in my lounge every December. This year Fantastic Services fulfilled my daydream when they reached out to me and asked if they could send over one of their cute, little 5ft Christmas trees to help our home get Christmas ready! Of course, as a general Christmas enthusiast who starts blasting out Mariah Carey from November 1st, I was absolutely overjoyed at the thought of setting up an actual tree in our lounge. The tree was delivered to my doorstep on the date and time that suited my schedule, which was extremely handy considering I work full-time in an office throughout the week so my time at home is quite limited and I don't really have much time spare to actually go out 'tree shopping'. As a non-driver who is unable to pick up and transport a tree, the ease of having it delivered to my door was so much more hassle-free. I mean, I can't exactly picture myself trying to transport my own tree on the tube or wrestling to get it onto a bus! 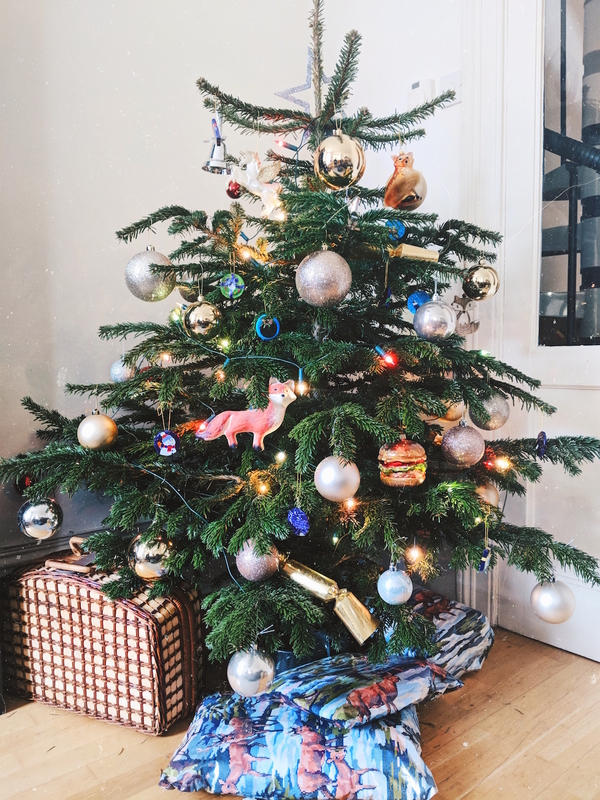 Actually, on second thoughts, that is totally something I can see myself doing in the desperation of wanting a tree but having it delivered was oh-so much more stress-free. 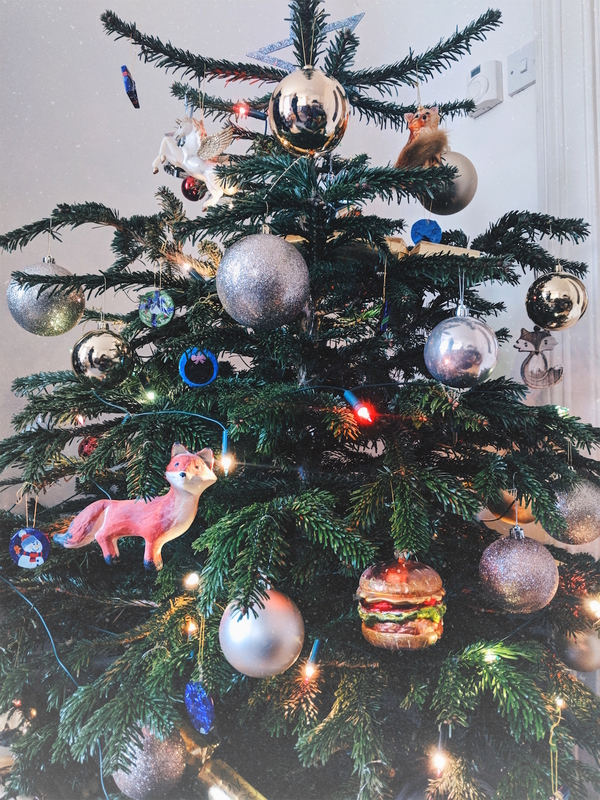 Keith (the tree if you've forgotten his name already) is described as a 'real premium grade Nordmann Fir' that was happily grown in Denmark or Scotland along Fantastic Services' other Christmas trees. He arrived fitted with a stand and water-reservoir, which needs topping up now and again so that the tree can thrive. Also, the two delivery guys brought him up into the lounge, unwrapped him and set Keith up in his new home. I quite literally didn't have to do anything other than heat up some mulled wine and adorn the new green addition with a trail of fairy lights and novelty decorations. Fantastic Services are also offering my readers (YUP. THAT'S YOU, YOU LUCKY THING) £10 off their first home service booking. Just enter code foxandfeather10 at the checkout to redeem it across one of their many home services including cleaning, gardening and so much more! This code does not apply for regular domestic cleaning, child care and Christmas services. It cannot be combined with other deals and promotions. Minimum charges apply and is subject to availability and area coverage. The code is valid until 06/06/2018.